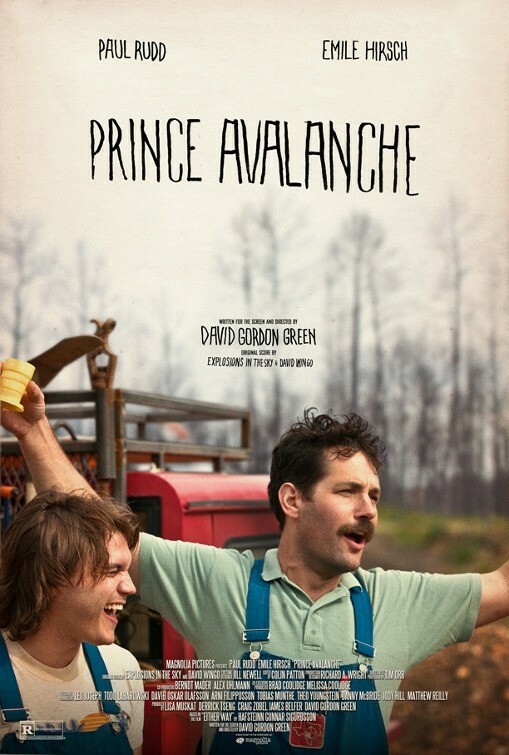 While the film itself is problematic, Paul Rudd and Emile Hirsch are extraordinary together. Four years ago, Neill Blomkamp surprised us all with the highly original and smart sci-fi action thriller District 9 (2009), made on a tight budget and advertized with a clever marketing campaign. The recognition he gained with his feature directorial debut earned him a sizeably larger budget for his second, Elysium, notably exercised with the star-power of Matt Damon as his lead (still not sold on this choice). 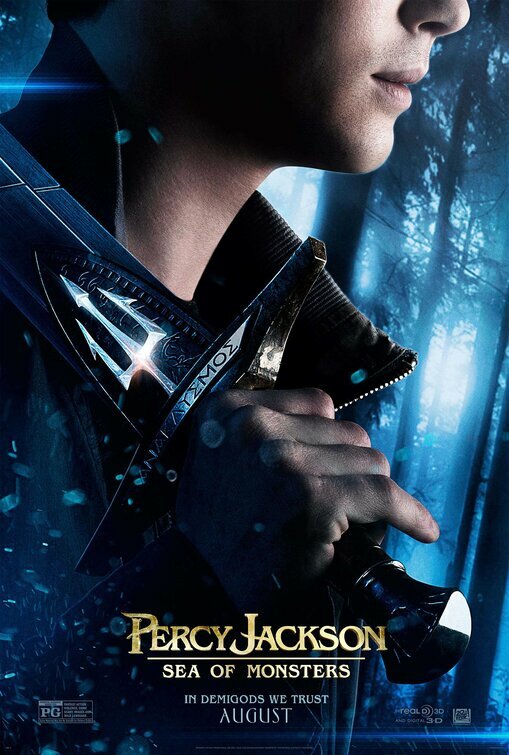 Another installment of the Percy Jackson series makes it way to the big screen, catering to the very niche fanbase who actually knows this is a series. This weekend’s mandatory animated feature comprises of Disney’s attempt at an off-shoot of Cars with Planes from their Toon Studios. A slew of comedies promise a variety of laughs as We’re the Millers, Prince Avalanche, I Give It a Year, and In a World…open in wide release. Also, Amanda Seyfried’s long-talked-about Lovelace biography finally makes its way to the big screen. Oscar Potential: Expect a good deal of nominations in the technical categories, namely sound and visual effects. Though District 9 managed a surprising Best Picture nomination, it may be a tougher task to secure a slot for the prestigious award this time around. Make sure to check out Joey’s review of the anticipated sci-fi picture. 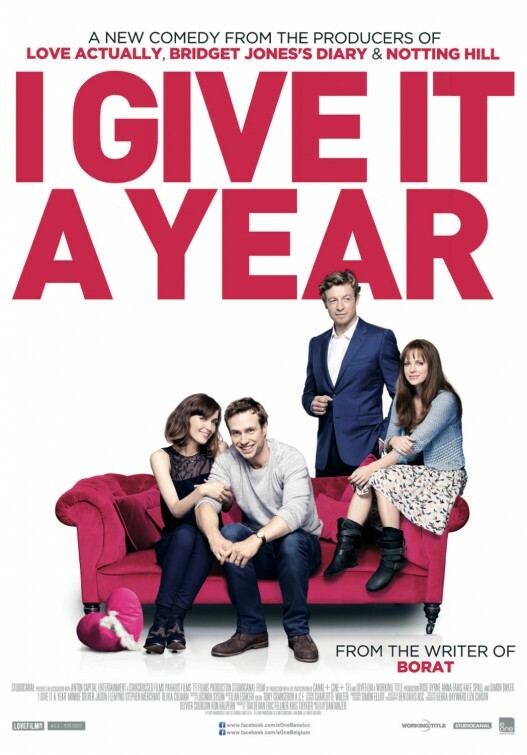 Oscar Potential: Comedies of this nature don’t usually fair too well. Check out Joey’s review. 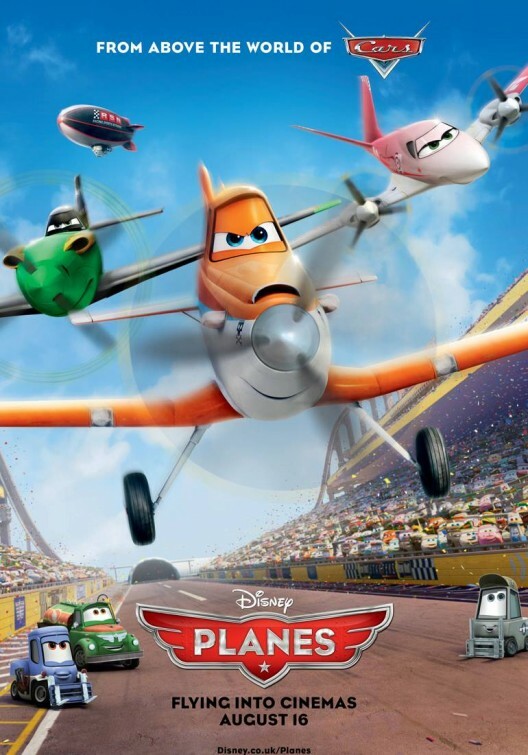 Oscar Potential: With a weaker year for Pixar (who will still most likely earn a nomination) Planes has a good chance at being one of the five animated features up for the prize. Oscar Potential: While biographies are usually a surefire way to garner some awards recognition, this one just may not have enough backing to make a serious push. 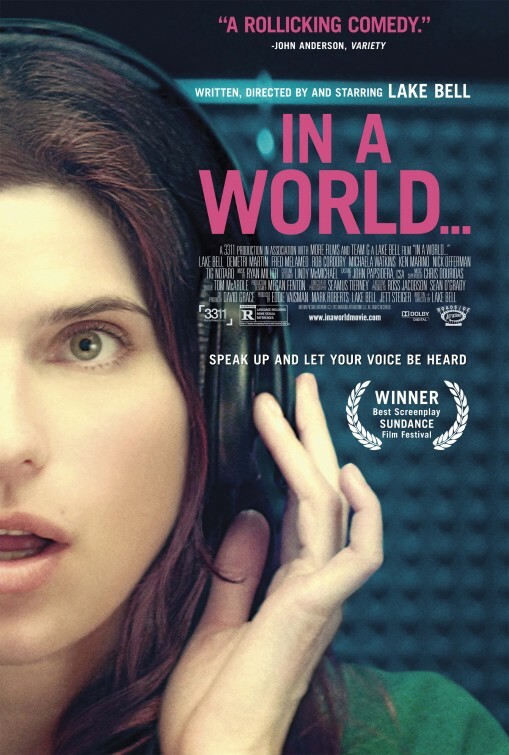 Oscar Potential: While Lake Bell’s self-written directorial feature is definitely an enjoyable and admirable effort, it’s more of the indie persuasion. Bell already won the Sundance award for best screenplay earlier this year, so not too shabby. See Joseph’s review from LAFF. Oscar Potential: Again, comedies aren’t really Oscar fodder. Oscar Potential: People are always interested in exposés on drugs, so this one might have a shot at a Best Documentary nomination.